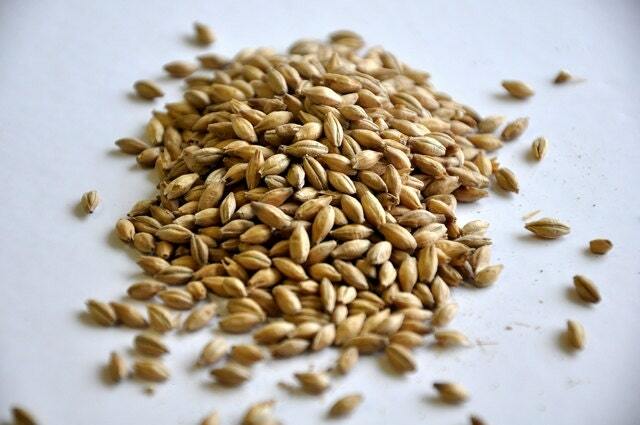 1.8° L. An American 2-Row malt of exceptional quality. Very consistent malt with a clean, sweet malty flavor. We will crush your grain at no cost, please indicate in your check out notes if you would like your grain crushed.